I’m a self-confessed bookworm with no qualms about turning down a wild night out in favour of a good novel. I read for fun. But as a writer and someone who thinks deeply about the words on a page, I also read to learn. It’s all about the literary journey. So, instead of curling up in a corner and keeping those adventures to myself, I’m sharing some of the best writing lessons I learnt from 5 inspiring authors. 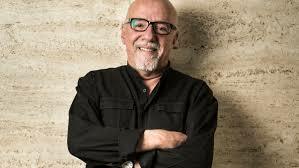 Paulo Coelho is famed for writing The Alchemist, a literary blockbuster and allegorical tale which centres around the philosophical idea “when you really want something to happen, the whole universe will conspire so that your wish comes true.” It’s comprised of simple yet uplifting language such as “one is loved because one is loved. No reason is needed for loving.” But aside from making me want to get off my couch and do something productive, what did I learn? The lesson is one I believe in deeply. What you speak, you create. Put your desires out into the universe and she will return them to you. Arthur Golden is famed for writing the famous 1997 novel Memoirs of a Geisha which documents the fictional tale of a geisha working in Kyoto Japan, before and after World War II. It has since been adapted into a movie. While Golden is an American novelist, he used his educational background and life experiences to create a magical tale that’s wonderfully descriptive. 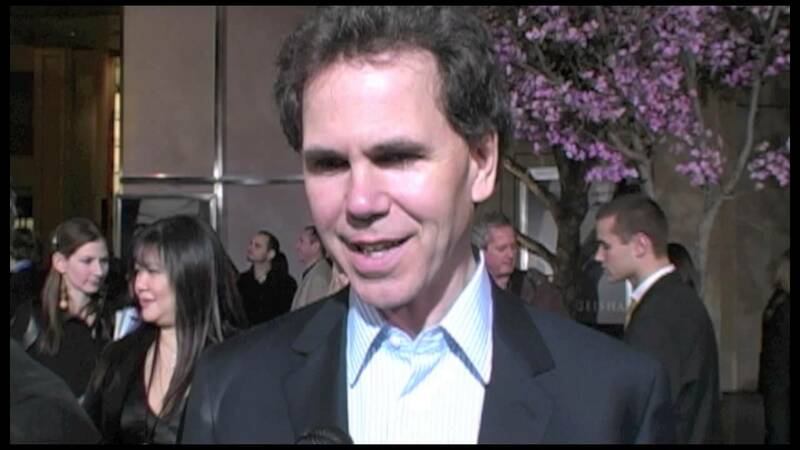 When asked “what sparked your interest in the subject of a geisha?” Golden replied: “I studied Japanese language and culture in college and graduate school, and afterward went to work in Tokyo, where I met a young man whose father was a famous businessman and whose mother was a geisha. He and I never discussed his parentage, which was an open secret, but it fascinated me. The lesson here is to know your subject matter really well. Read, read and read some more! A writer’s life is full of doubts and trepidation. Crumpled paper fills the bin and with more than one notepad scrawled with crossed out notes, self-doubt can creep in. This is particularly true when writing something that comes from your heart. It exposes the soul. But as JK Rowling has shown, it’s essential to never give up. Despite living on government handouts as a single mum and facing numerous rejections from publishers, Rowling said: “I was convinced that the only thing I wanted to do, ever, was to write novels.” This drive and determination eventually led her to becoming one of the most successful novelists in the world with Harry Potter enjoying a cult following. 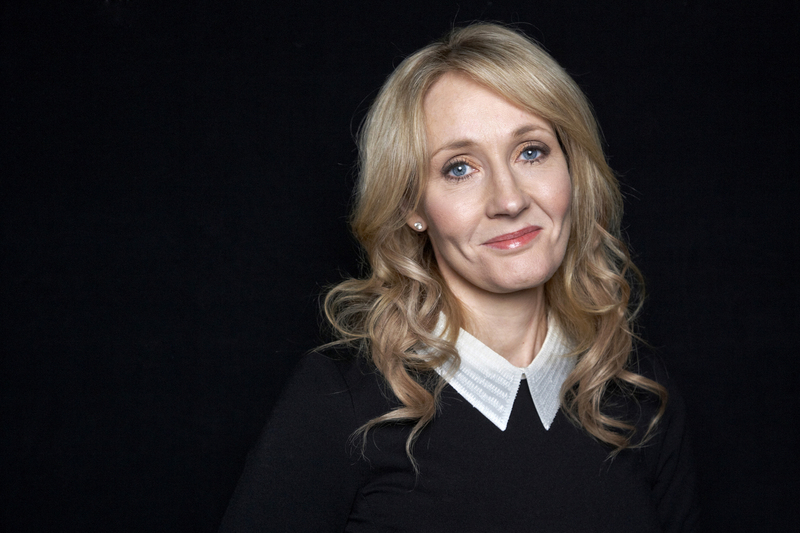 There are several lessons we can take from J.K. Rowling. Of course the first is never to give up. The second is to draw on your own life experiences for a truly immersive and believable narrative. Danielle Steel is a best-selling author known for sassy novels as well as political thrillers such as Dangerous Games. As well as writing page-turners, Steel’s enthusiasm for her career is truly motivational. The way she talks about writing is inspiring and shows the positive attitude needed to keep the fire burning. Essentially, if you don’t enjoy it, don’t do it or it will likely reflect in your work. The lesson here is to allow yourself to be absorbed in your work and passionate about your stories. If you are not a passionate writer, how can you expect to foster passionate readers? Margaret Atwood’s 1985 novel The Handmaid’s Tale was written as ‘speculative fiction’. Or, a work of fiction that could potentially happen. It documents the downfall of women’s rights amid a patriarchal society in a gripping and jaw-dropping way that makes people question their surroundings. And yes I was gripped. 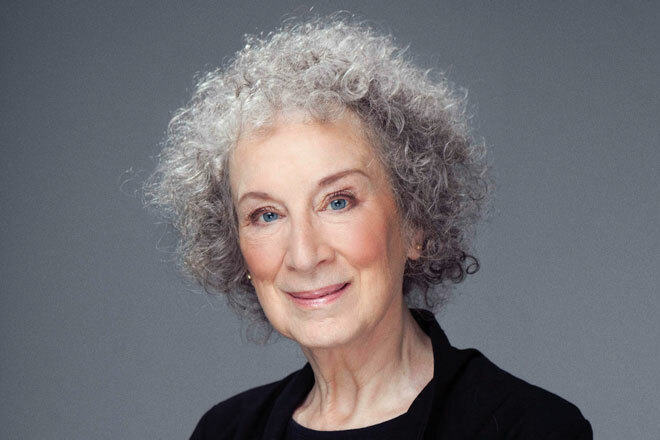 Atwood wrote in 2012: “Nations never build apparently radical forms of government on foundations that aren’t there already.” For some, the book even highlights problems with today’s society especially around President Trump’s authoritarian tendencies and his vice president’s anti-gay and anti-women’s rights beliefs. You can check out more about that here. When asked: “Why was it important to give silent women a voice in The Handmaid’s Tale? Atwood described how the 80s was a decade of pushback against the rising of feminism during which people started saying gains should be reversed. The Handmaid’s tale was an answer to the question: if you’re going to shove women back in the home and reverse all the gains you’d made; how would you do that? Margaret teaches us that it’s essential to question injustice and be thought provoking in your writing. This type of literature has been critically important in sparking change. Reading opens new worlds. As the Creative Director of leading marketing agency Contentworks, exploring new styles of literature sits neatly with my chosen profession. Find out more about Contentworks Agency here.